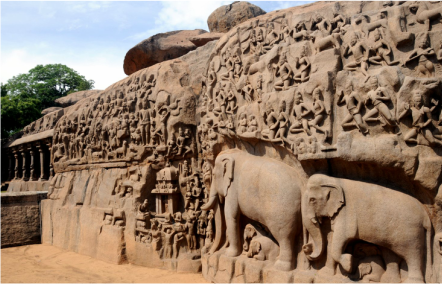 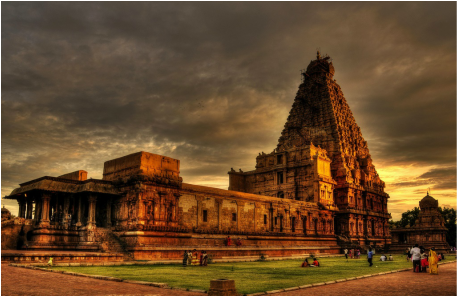 See a million gods come alive in the sacred temples of Madurai and Trichy, explore Tanjore's splendid edifices built by emperors in the names of their Gods, and live the regal life of Tamil Nadu's Chettiar trading community who built their fortunes on ancient maritime routes. 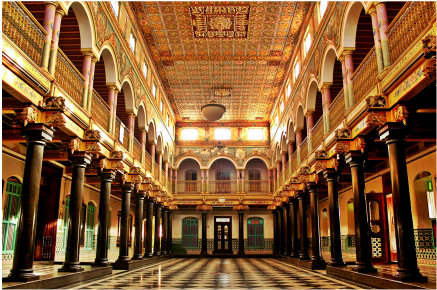 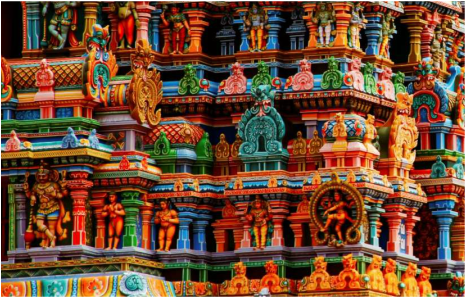 Deep in Tamil Nadu's sultry South, explore the gloriously extravagant mansions, food and lifestyle of Tamil Nadu’s wealthy 19th-century Chettiar traders, strewn across dusty, dark-ochre plains, like colour-bursting palaces straight out of a kids’ Eastern-themed storybook. 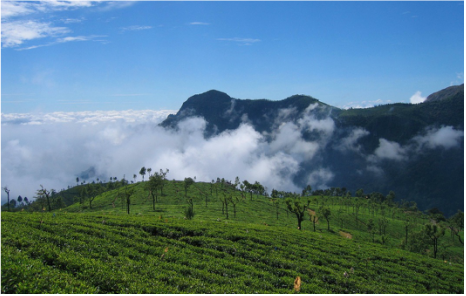 Retrace the history and life of 19th century British Raj in Madras, the origin of the Great Empire, and then follow the Company families as they escaped the Indian summer to the high Nilgiris at Ootacamund. 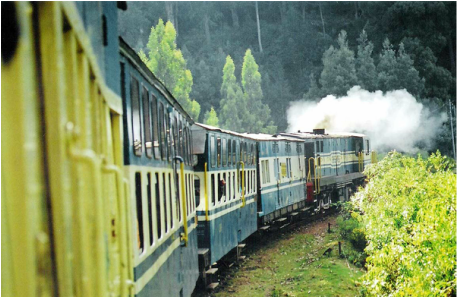 Experience wildlife safaris & tea estates, colonial clubs and mountain railways!